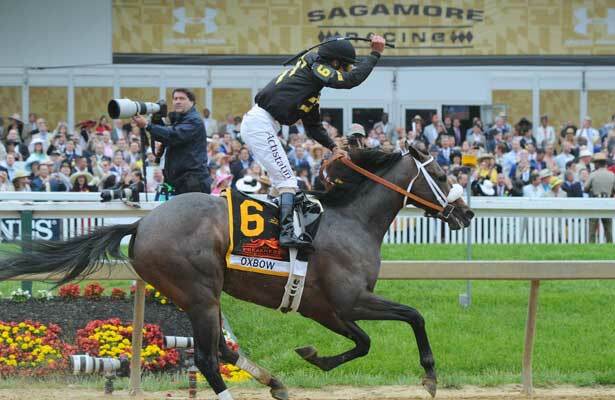 Woodward Stakes 2014 Video: Will Moreno go all the way again? 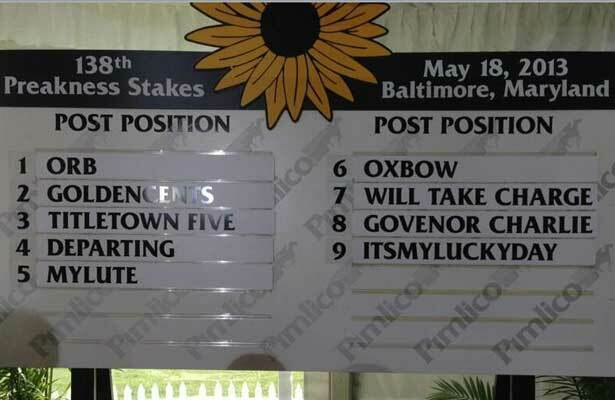 Saturday’s 12-race Woodward Day program from Saratoga Race Course includes four graded events. The first graded event is the Grade 2 Bernard Baruch (5th race). Horse of the Year Wise Dan returns to action as your 3-5 morning line favorite. A strong performance will have him on course for yet another shot at the BC Mile. The Grade 2 Prioress (8th race) features some runners from the G1 Test but I am looking for fresh face Princess Violet to get the job done. Romping Belmont Sprint hero Clearly Now loves seven panels and is fresh and ready to roll in the Grade 1 Forego (10th race). Moreno seeks back-to-back grade one wire jobs at the Spa in the Woodward (11th race). Itsmyluckyday adds blinkers and tries to turn the tables on Moreno. Zivo goes after his seventh straight win for Chad Brown and he easily beat Moreno in the Suburban at Belmont Park in July.